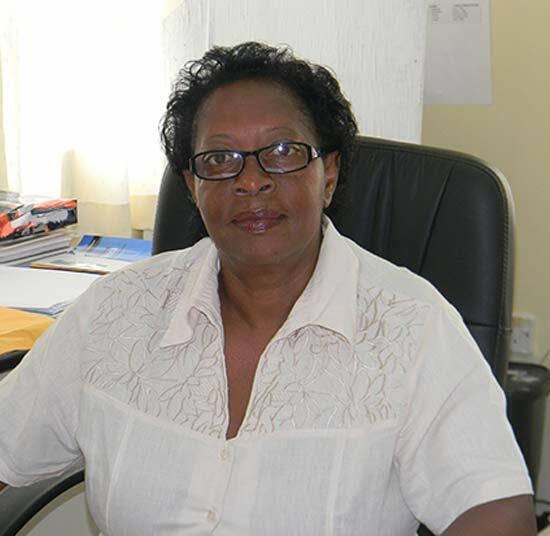 Corletha Ollivierre has been involved formally in the media for close to three decades. However, her introduction to radio was as a teenager. She was part of a production team from the National Youth Council which was granted air time to produce and air a once weekly youth programme ” Youth Challenge” on the national station Radio 705, that was later to become the National Broadcasting Corporation, a statutory body. Ms Ollivierre taught at the Primary School level but resigned after 10 years and joined the staff of the National Broadcasting Corporation in 1986 as a junior reporter. In 1990 she left NBC Radio to take up responsibilities as the correspondent for the then Caribbean News Agency-CANA in St Vincent and the Grenadines. She rejoined the staff at NBC in 2001 in her current capacity as General Manager. Ms Ollivierre holds formal certification in Teacher Education; Youth and Community Development; Journalism; and Human Resources Management and Training. She has been responsible for overseeing the transition at the National Broadcasting Corporation as the technology revolution demands. Ms Ollivierre has worked part time as Assistant Editor at the Searchlight Newspaper in St Vincent and is currently chair of the Board of Directors of Interactive Media Limited, the company that owns the Searchlight. She volunteers with a support group of parents of children with disabilities as facilitator and is actively involved working with the youths in her church.